As Labor Day also depicts the end of summer season, let’s say goodbye to summers in a sweet spicy way. Cooking summer special Teriyaki Grilled Chicken will make your labour day vacation more delighting and tasteful. 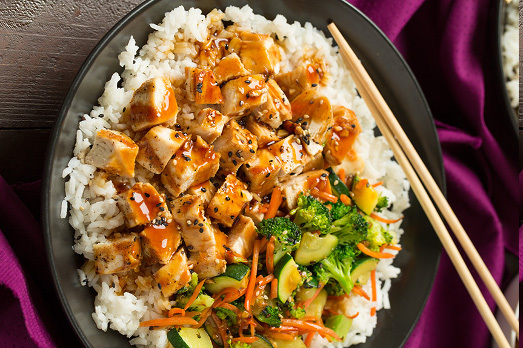 Complement your dish with teriyaki sauce and veggie rice bowls for a good combo. Try out this recipe and indulge into the peppery flavor of this dish.